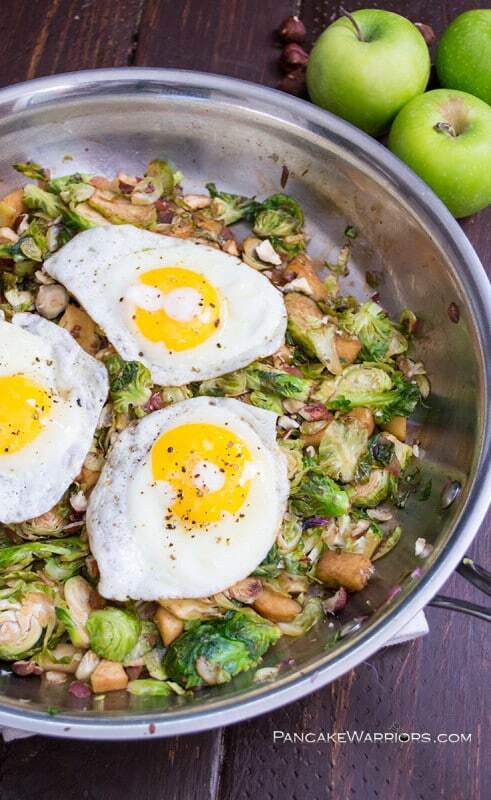 If you’re looking for some awesome paleo lunch ideas, you are in the right place. I use to be the one who just grabs whatever I could get my hands on for lunch. Most of the time it was something that contained a tremendous amount of carbs. That’s when I decided to start preparing my own low carb meals. 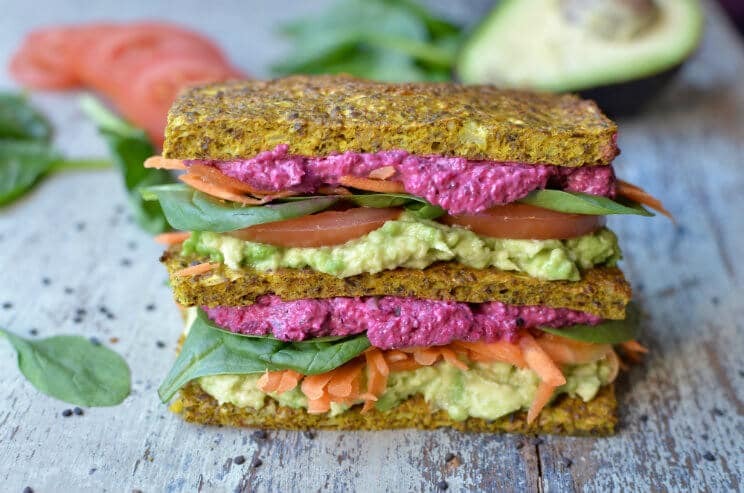 Below are some great paleo lunch recipes that you will love! Also check out my journey to lose 30 lbs in 6 weeks here. These look absolutely amazing! Perfect for lunch or even dinner. These gluten free wraps are sure to tantalize your taste buds with ingredients such as tomatoes, basil and avocado. 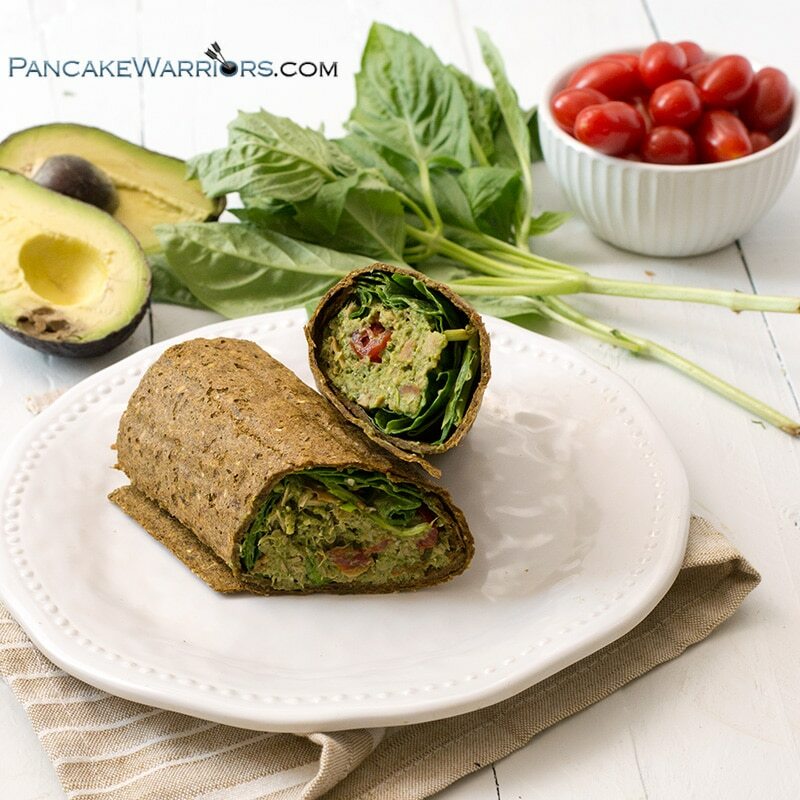 With homemade pesto and 100% fruit and veggie wraps, these will definitely hit the spot. I’m a huge fan of chicken salad so this was a no-brainer when I came across easy paleo recipe. The best part about this recipe is that you can make a huge batch that will last you all week. There are so many ways you can go with this. You can wrap them one day and make a salad next. Definitely a time saver during the week. All I can say is WOW! Talk about an easy gluten free recipes. I mean Really? 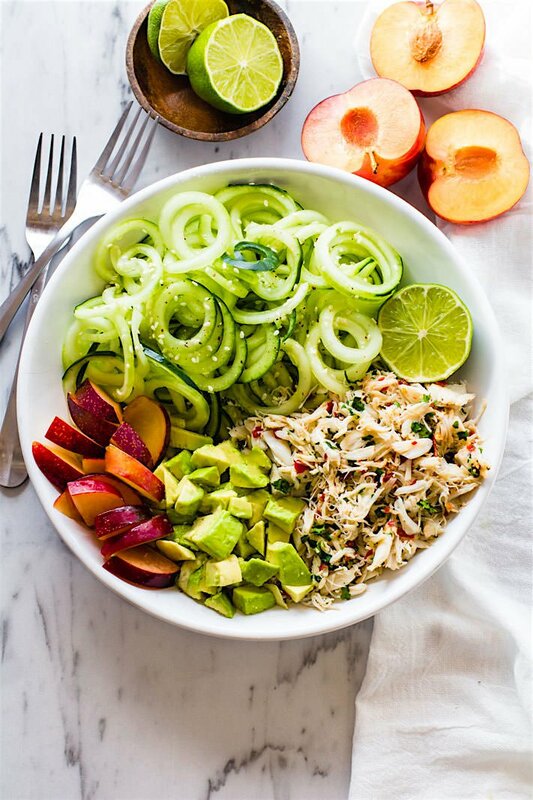 Asian Crab!… With the addition of avocado and plum, this is one of those salads you might want to hide from your girlfriends at work or they’ll eat it all. Jambalaya! Jambalaya! 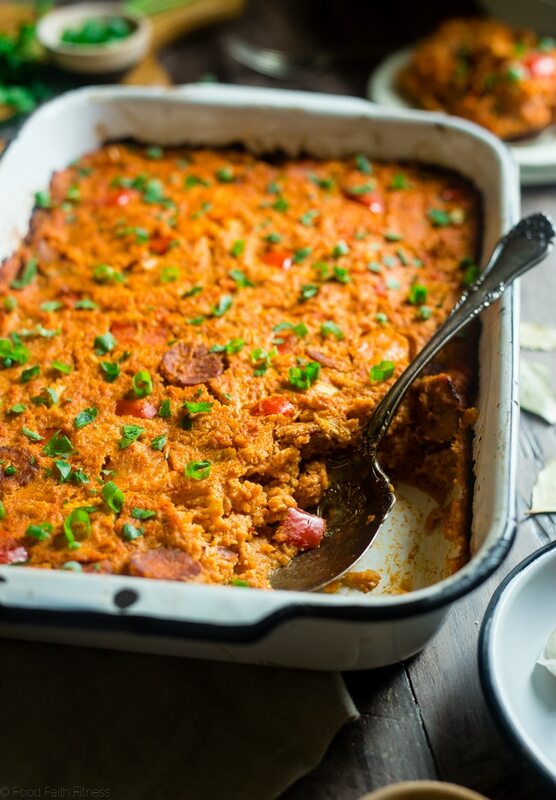 Jambalaya!… This Cajun cauliflower casserole will not only make a great lunch but also a great dinner as well. This is also great for the family because it taste so amazing that your kids wont even notice it has veggies packed inside. Talk about food for thought! Chinese food anyone? I worked at so many call centers to know that women love Chinese food. 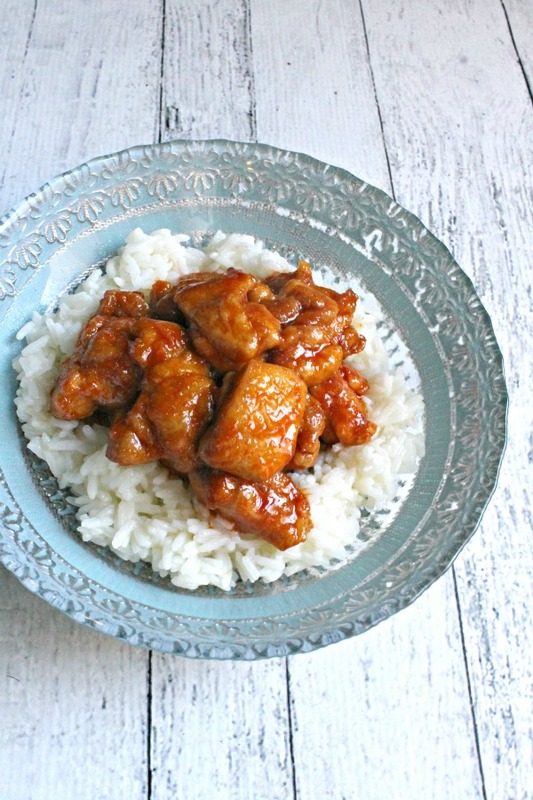 Made with coconut oil, sriracha and honey, this dish will make a wonderful lunch time meal as well as a light dish. Who’d ever thought of having an egg roll in a bowl… Gluten and dairy free, this will make a light delicious meal for lunch. Make it with chicken or pork and you have a tasty dinner your family will enjoy. This is a great summertime lunch dish that you can make in a few minutes. 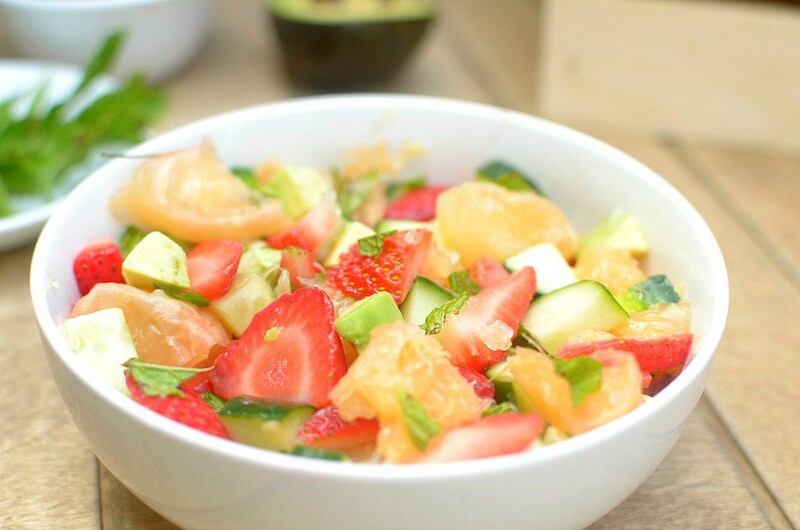 Loaded with Strawberries, Avocado, Cucumber, Grapefruit, Mint and Fresh lime juice… This will make and great healthy lunch dish for you and your friends. 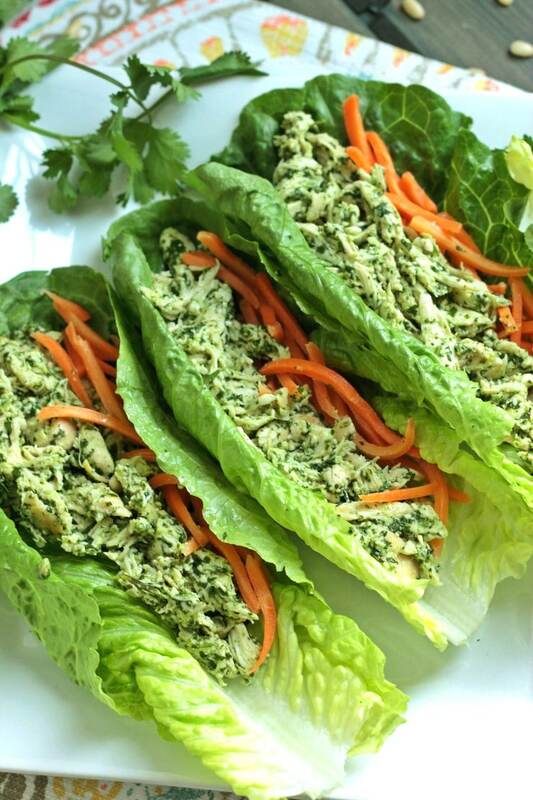 These paleo cilantro pesto chicken wraps are easy to make for lunchtime. Fresh cilantro, olive oil and lime… Then throw in some pine nuts and shredded chicken, and you got yourself a delicious light meal that will satisfy you without filling you up. Yeah! 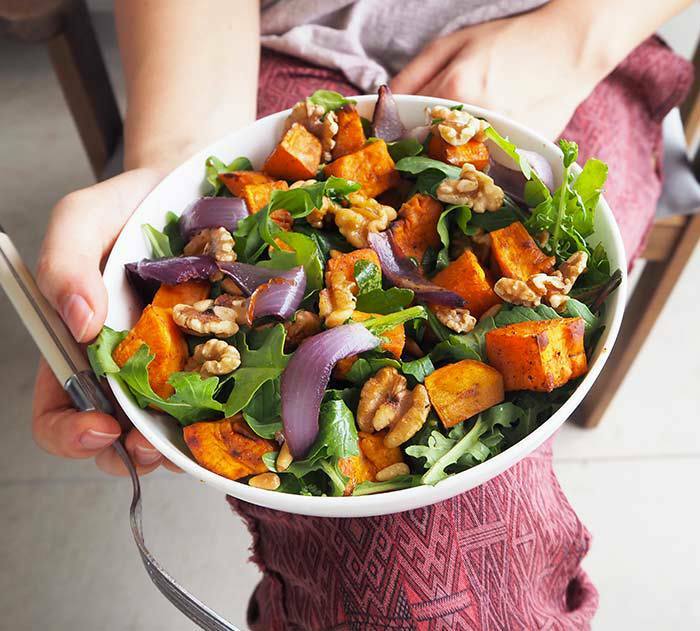 Sweet potatoes and walnuts… What an amazing salad with olive oil, apple cider vinegar and cinnamon powder. I can eat this all day long and sleep like a baby at night! 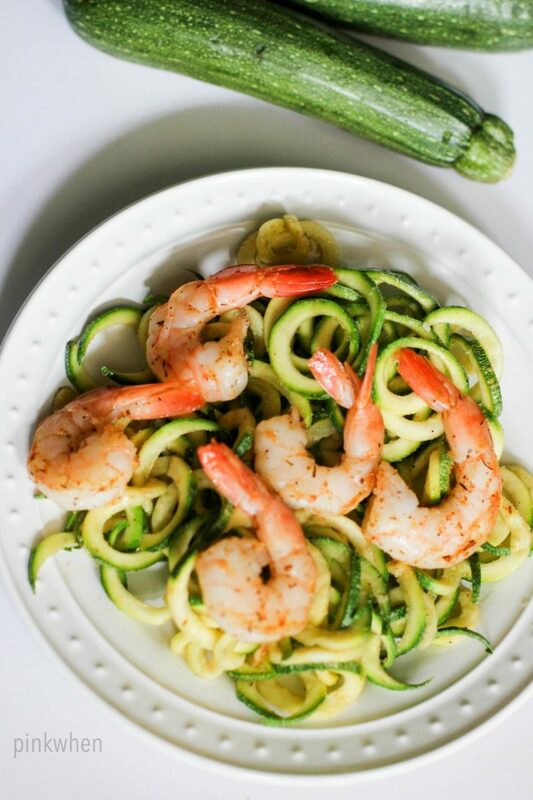 This makes the perfect summer paleo salad for lunch and as a side dish for dinner. 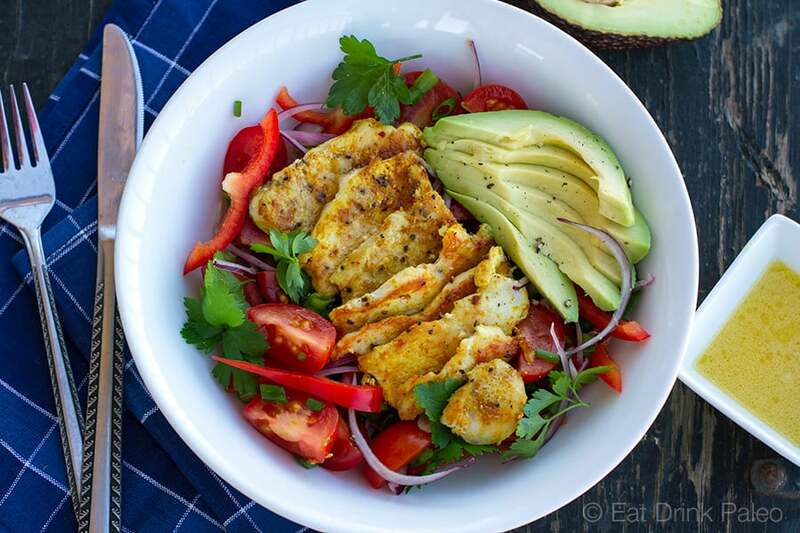 As you can see, I’m a huge fan of salads… This chicken and avocado salad is packed with lean protein, healthy fats and fiber that will keep you full when working those long shifts during the week. 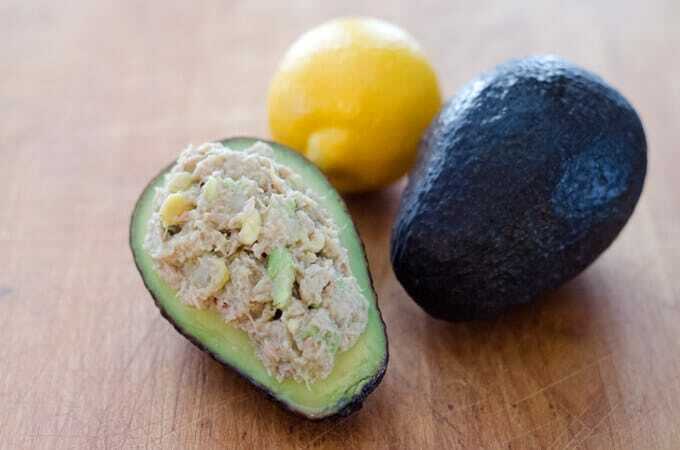 With the combination of chicken and avocado, this makes a beast of a lunch as well as a solid dinner. Now this is what you call an “EveryMeal”… Perfect for breakfast,lunch and dinner. 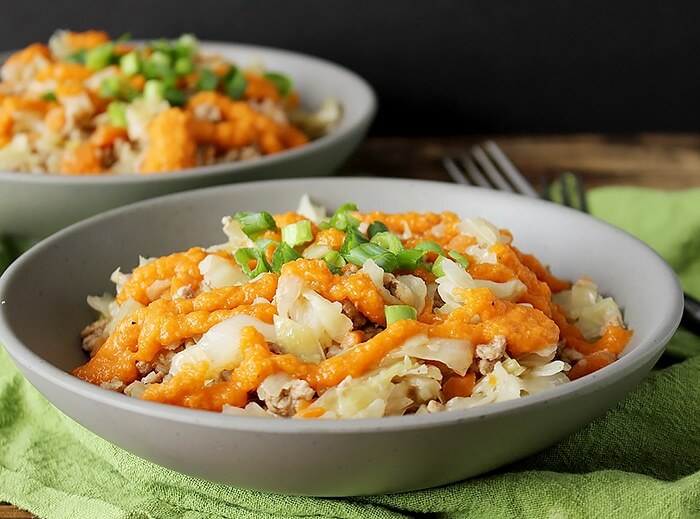 This recipe is not just gluten free and paleo friendly. It’s also a great dish if your vegan as well. Go ahead! Slap some eggs on’m! I had to add a sandwich in here… Packed with almond meal for fiber which is good for your digestive system. The cauliflower flatbread also gives you a good source of veggies. Your kids will love this! This is another one of those gems you can eat all day long. 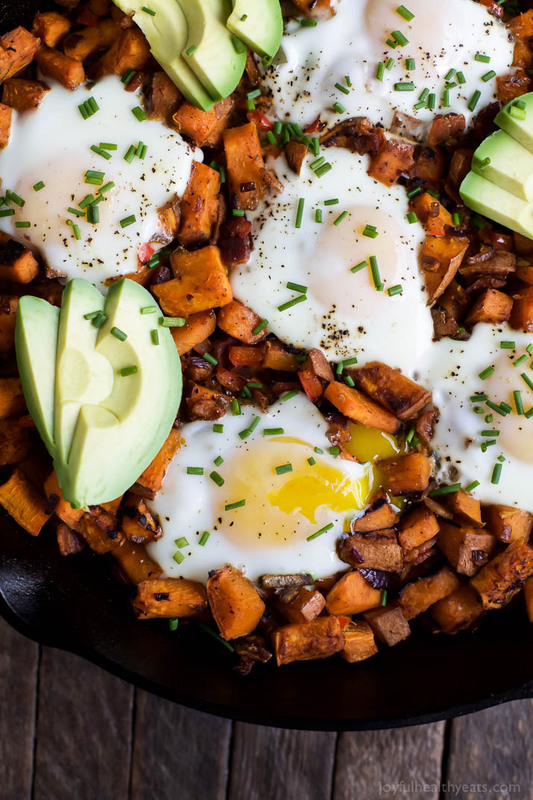 Plus everybody loves bacon!… Add in the avacodos and sweet potatoes and you have yourself a fulfilling lunch and dinner. Oh yeah, don’t forget about the smoked paprika. What an awesome pic! So much detail… Ever heard of “living lettuce”? Well that is just one of the ingredients to this amazingly addictive dish. Packed with chicken, chili and soy sauce, this will be a grand slam for your family and friends. Made with arrowroot and coconut flour, they’re not only healthy but versatile. 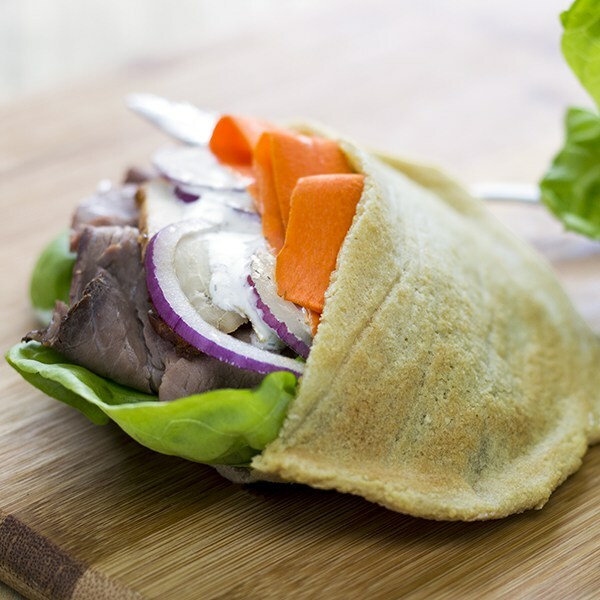 These pita pocket allergen-free, paleo friendly and will last a week in the fridge. Your kids are going to love you for this one! These pumpkin delights are great for a quick delicious lunch or an incredible snack. Your family will not get enough of this! I almost fell of the rocker when I came across this!… I mean, Chocolate Banana Pudding!… What an amazing sidekick for lunch. 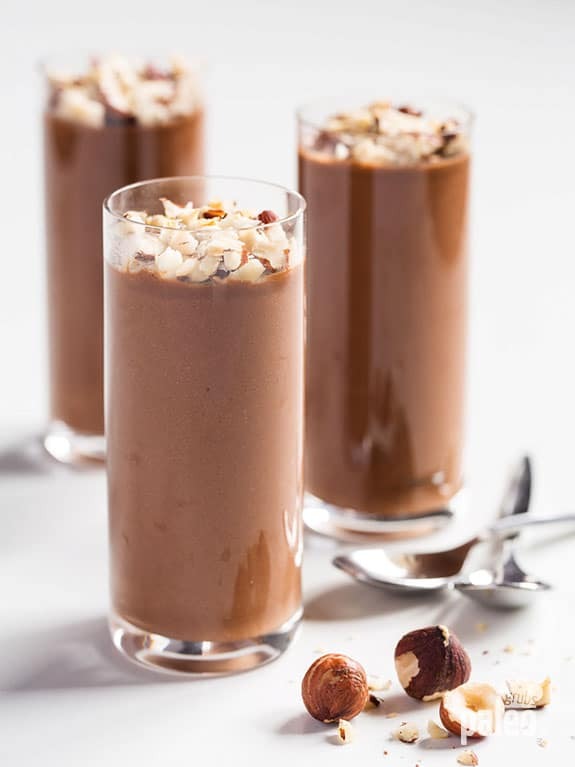 You can use raw cocoa or cacao powder… Oh and don’t forget the avocados! 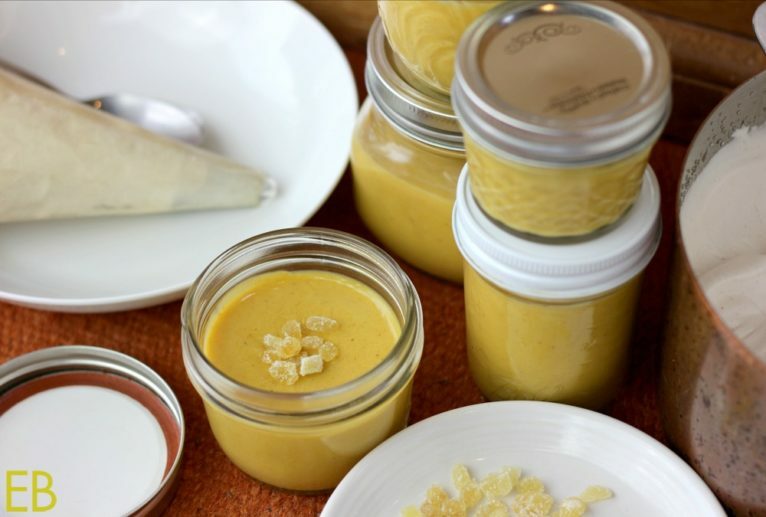 Your family will enjoy this recipe! Throw in some healthy cauliflower “rice”, olives and salsa. 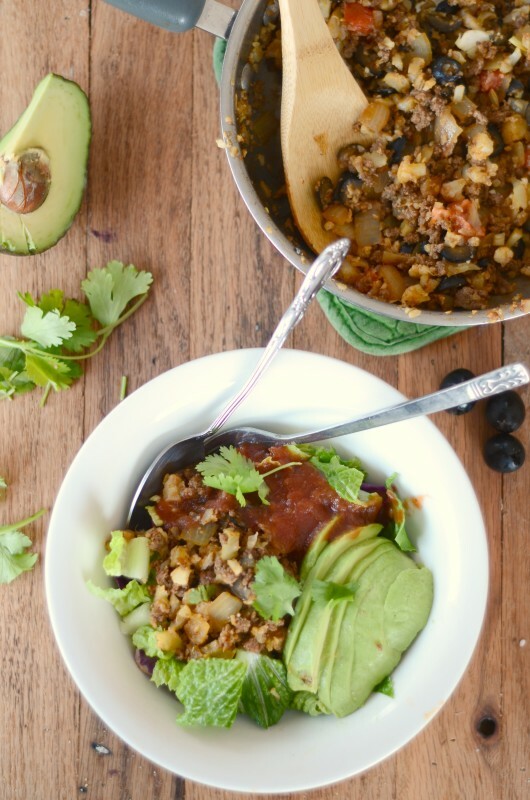 This is great for dinner as well as anytime during the day. Welcome to one of my favorite dishes! 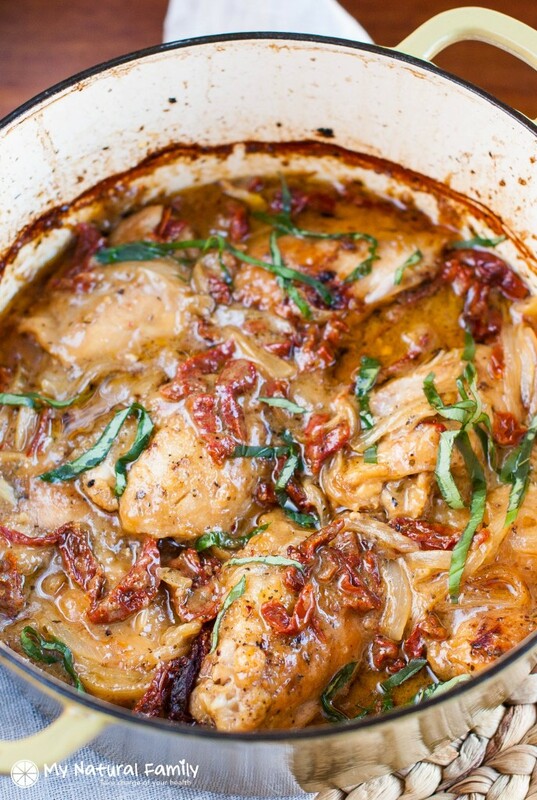 Perfect for lunch and dinner This chicken recipe is great for paleo with sun-dried tomatoes and tender chicken. The best part is that it only takes 15 minutes to prepare. Yes I admit, I eat about 4 avocados a day. 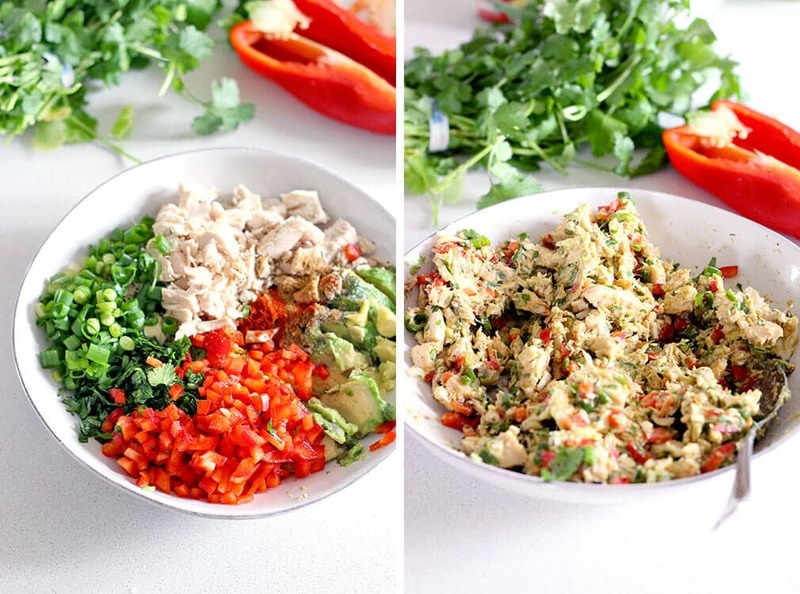 I love them to pieces…lol… This Paleo avocado tuna salad is dilicious yet very easy to make. I could eat these everyday for lunch as they’re convenient. A Perfect gluten-free snack or lunch! I couldn’t let you leave without another amazing curry chicken salad. The crunchy celery and spicy curry powder adds tremendous flavor to this beautiful dish. Eat up and enjoy! 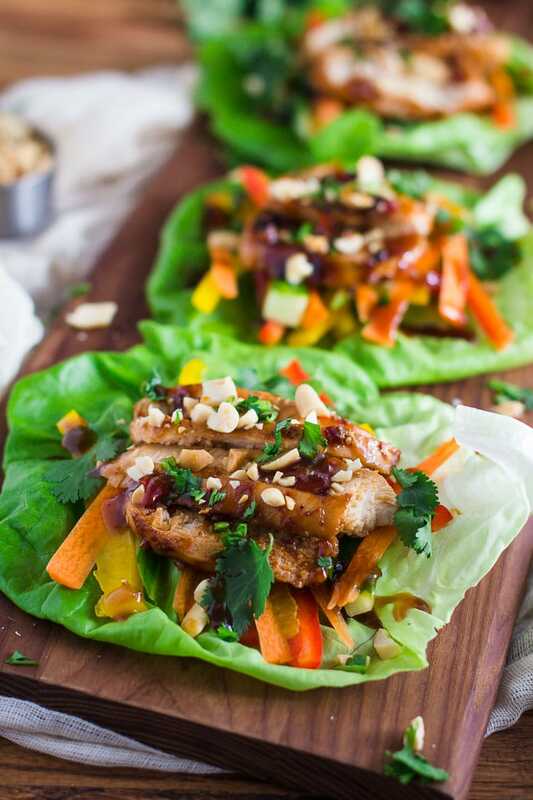 I’m sure these delicious paleo lunch ideas will have your friends and family calling you “super-chef” when you surprise them with these awesome dishes. 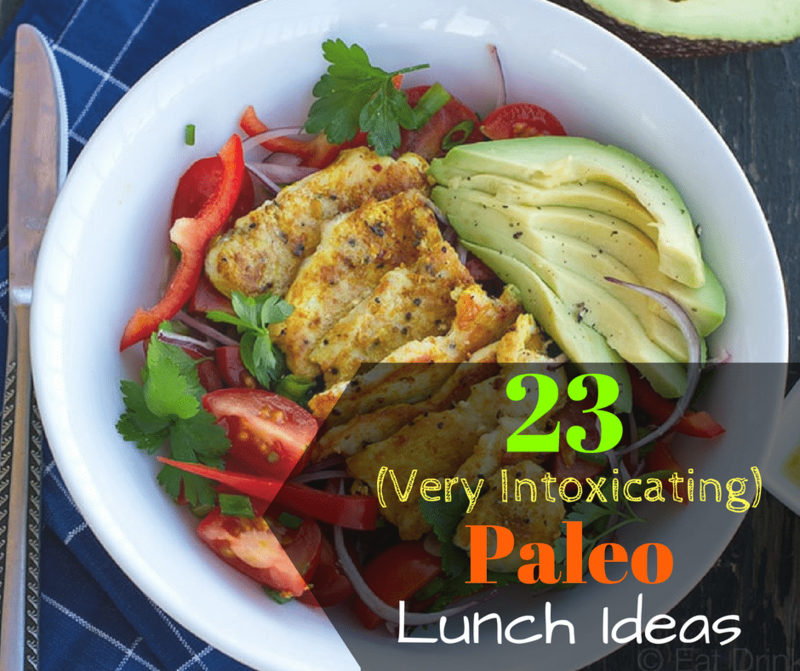 Do you have some paleo lunch ideas? The best paleo lunch ideas and easy paleo recipes you can make for your family. 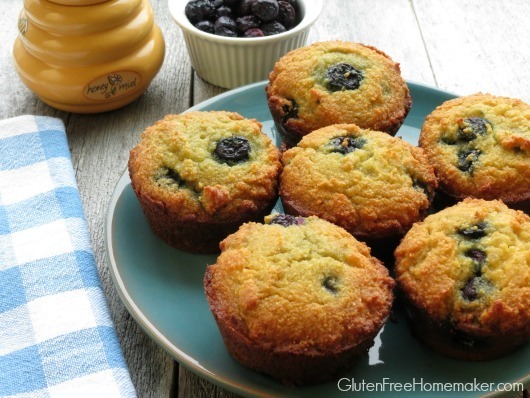 Delicious gluten free recipes will make you a super chef in the kitchen! Ooooooooh!!! These all look so amazing – I want to make them all! 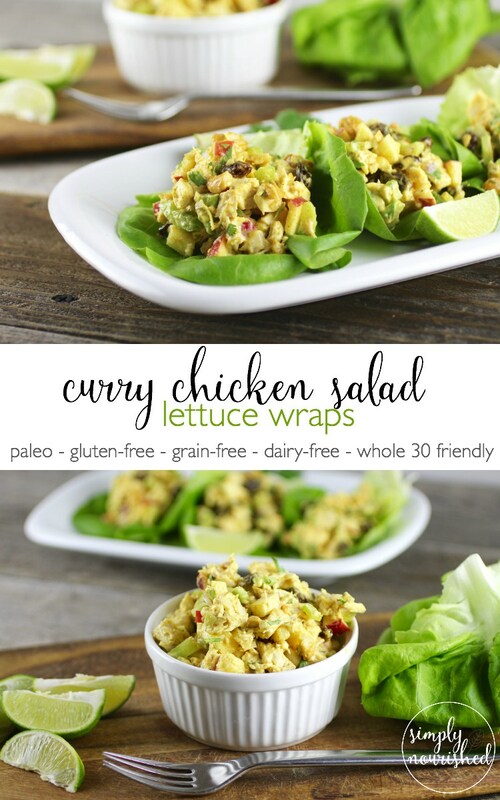 Thanks for sharing our Curry Chicken Salad recipe, too!